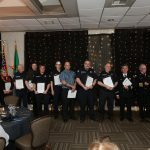 Joint EMS academy graduation was recently held at the Freeland station, with recruits from all three island departments: South Whidbey, Central Whidbey, and North Whidbey. 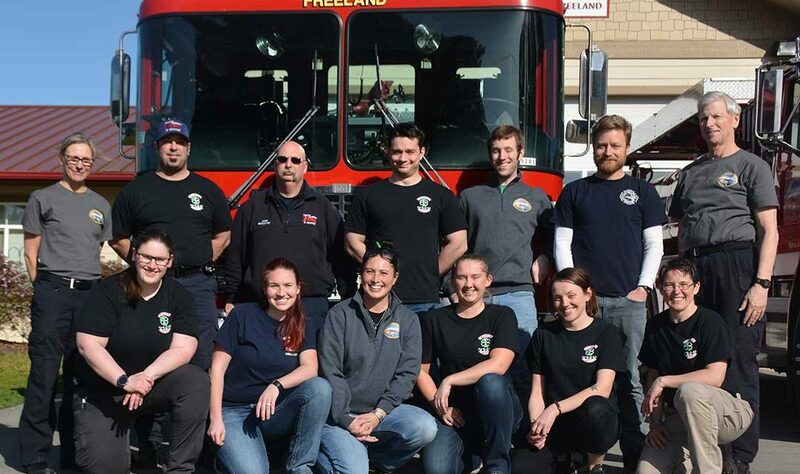 Just a few short weeks later, some of these graduates are already involved with answering calls as EMTs to local emergencies. 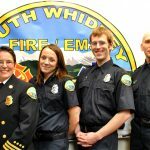 The South Whidbey Fire/EMS graduates are Leah Kalahiki, Dennis Batey, Rene Kinser, Annette Fly, and Couran Therien. The academy began in January and was 15 weeks of intensive study, training, and testing. Coursework started with classroom instruction, including medical terminology, communications, anatomy and more. It then quickly moved into hands-on scenarios. 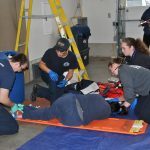 Many of the new EMTs are now deeply involved with the process of earning additional certification. 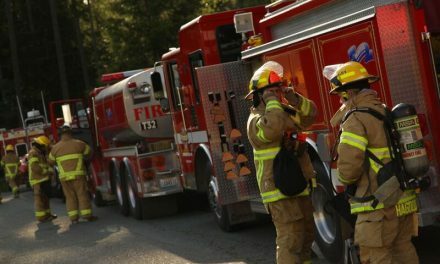 Some are actively responding to calls side-by-side with veteran team members of South Whidbey Fire/EMS. 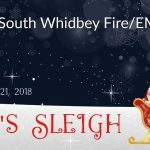 South Whidbey Fire/EMS is already accepting applications for the next EMS academy.? To learn more about how to become a volunteer, contact Chief H.L. 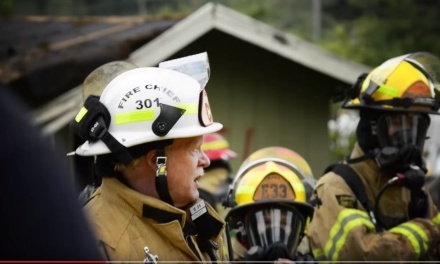 “Rusty ” Palmer at chief@swfe.org, (360) 321-1533, or 5535 Cameron Road in Freeland, WA on South Whidbey Island. 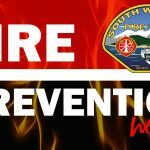 Applications may be found at www.swfe.org. 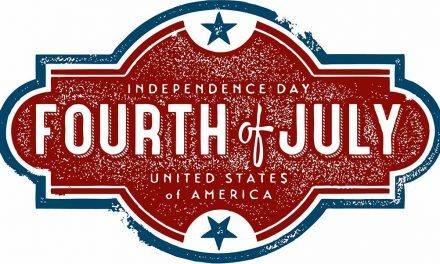 Additional information may also be found on Facebook.